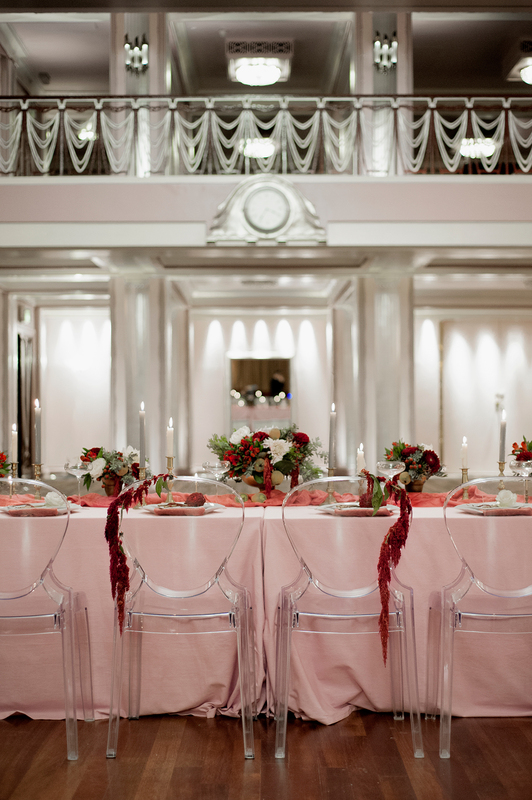 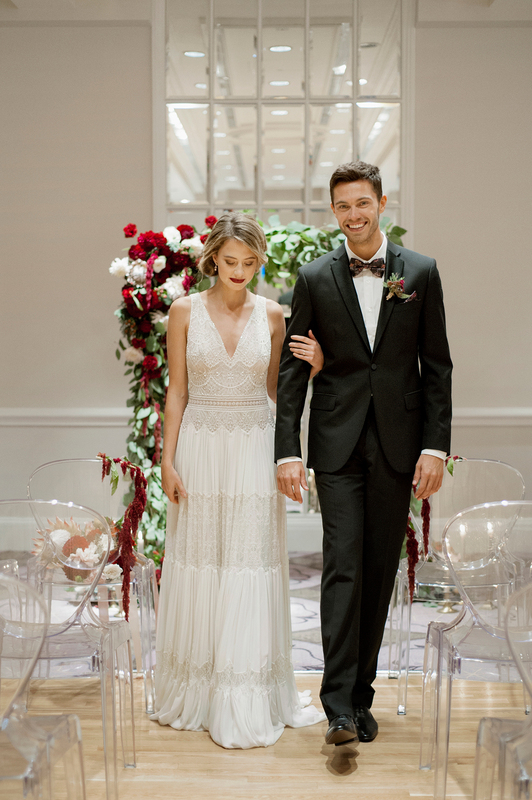 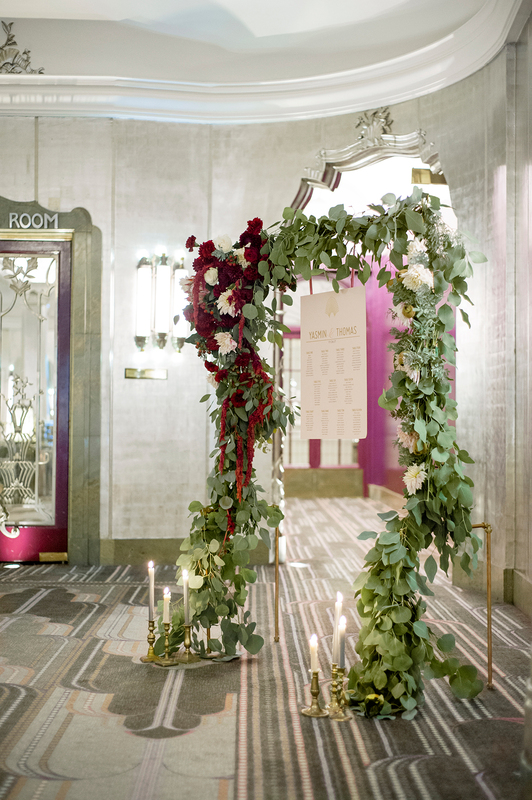 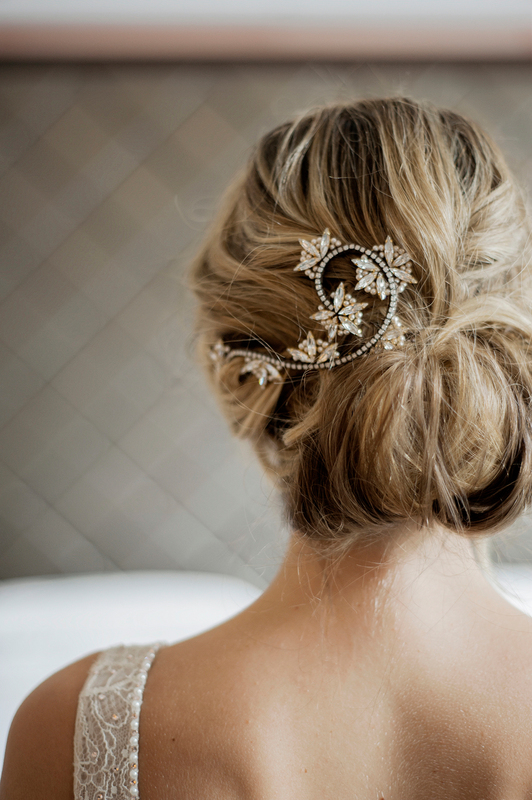 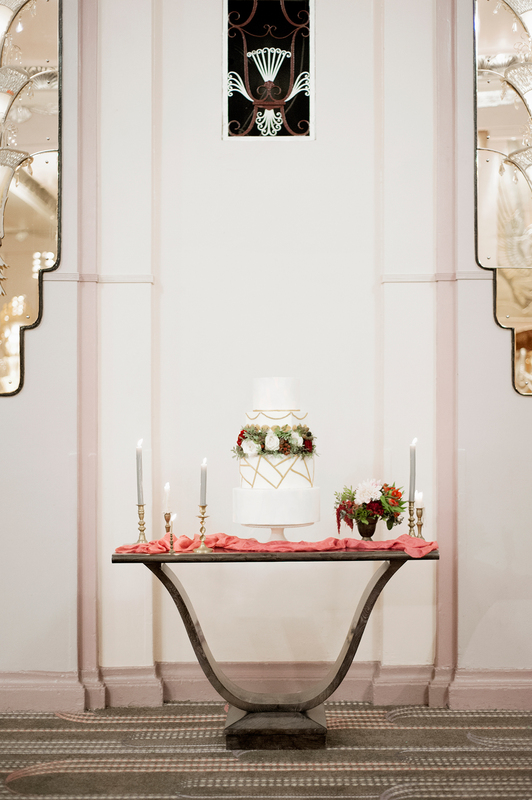 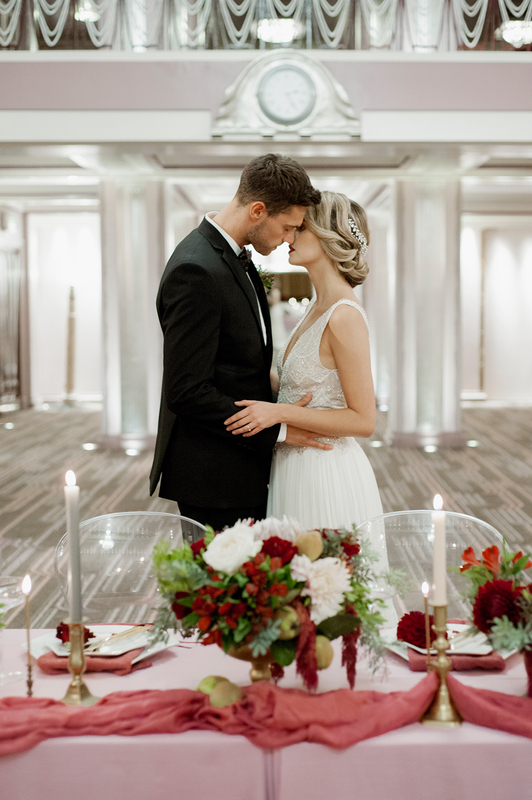 We’re rather in love with the decadent Art Deco details of the Sheraton Grand London Park Lane and coldn’t wait to explore how we could style this beautiful city venue! 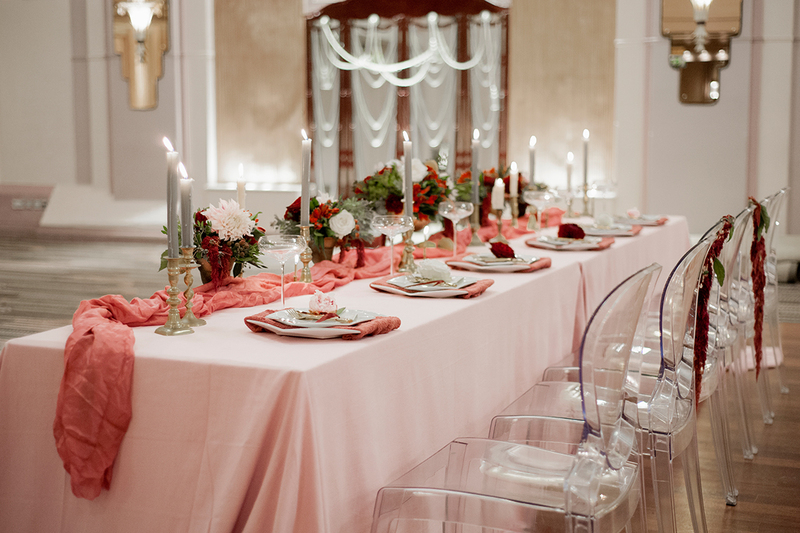 We set out to put our very own fresh spin on the setting which is steeped in authentic features and colours of the era. 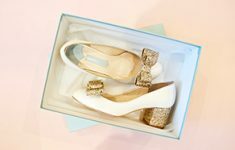 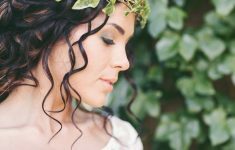 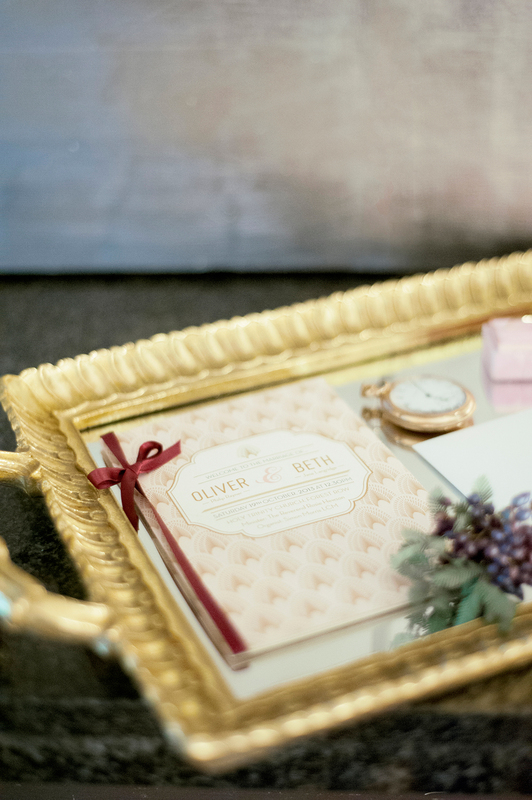 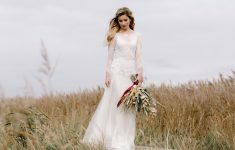 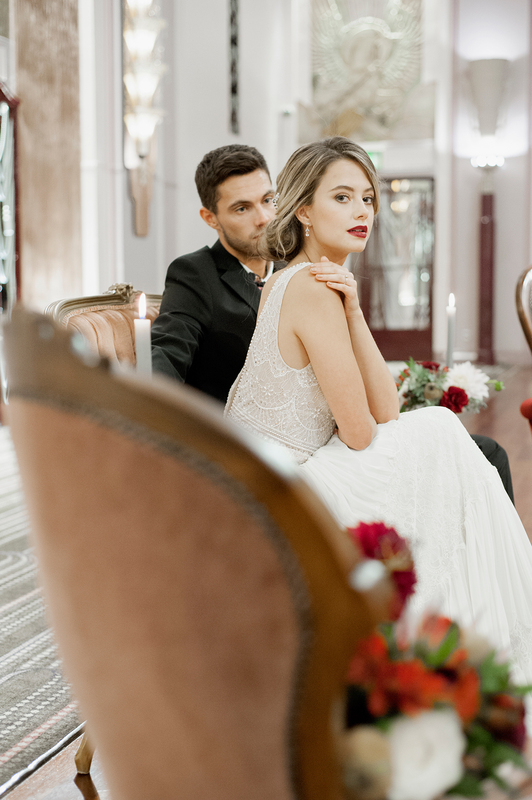 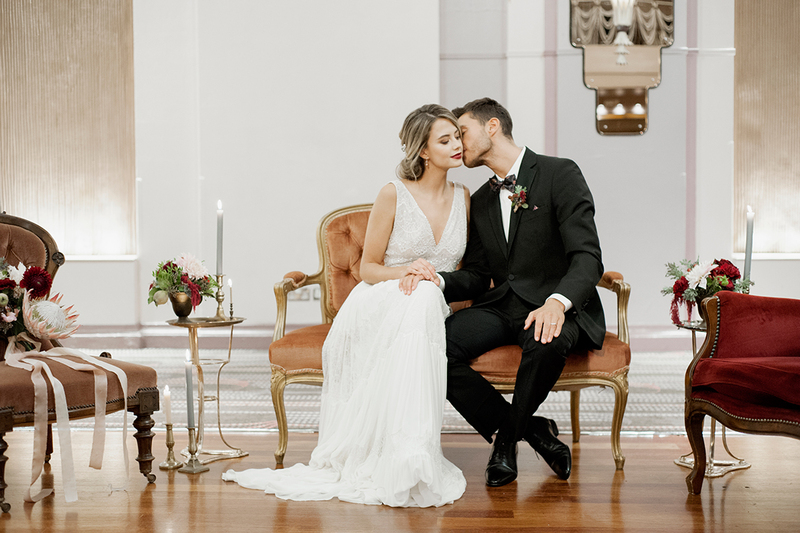 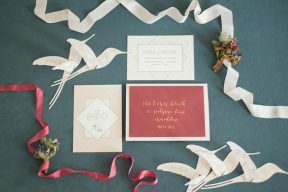 We created a concept of modern vintage with an utterly romantic feel and fine art elements captured by the amazing Irena K Photography! 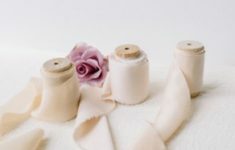 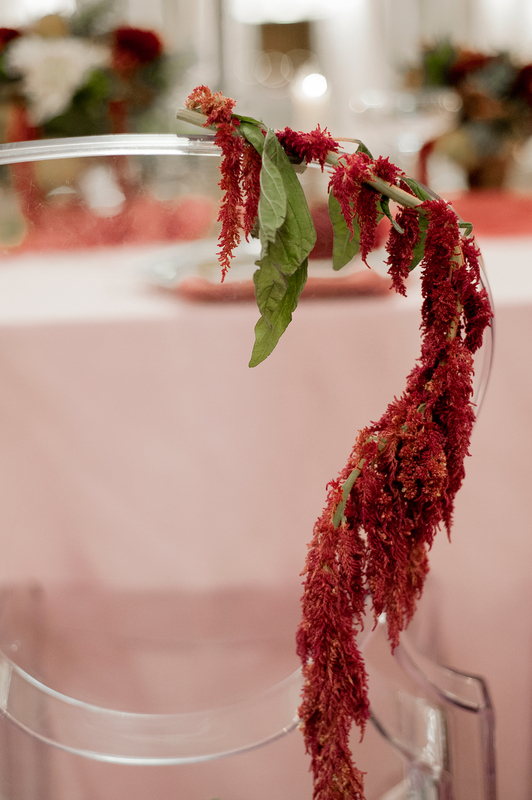 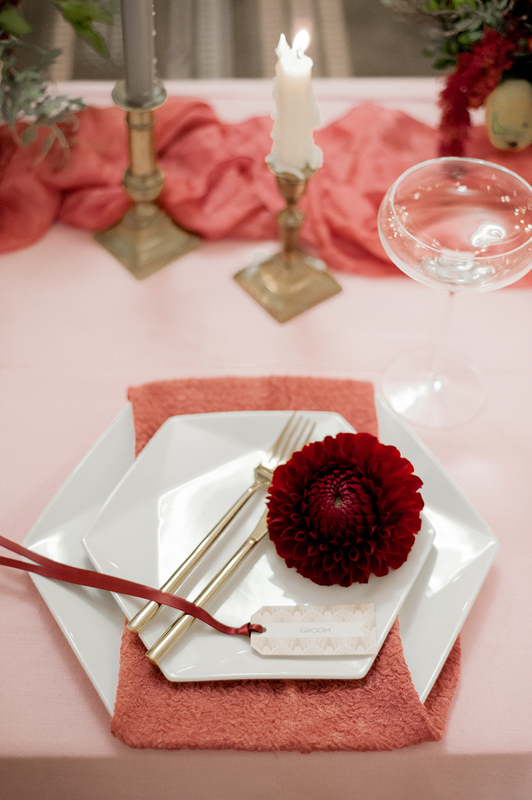 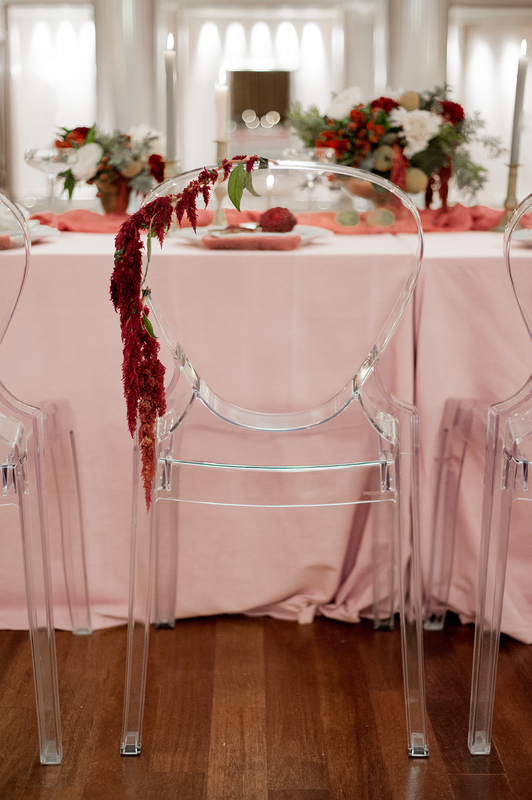 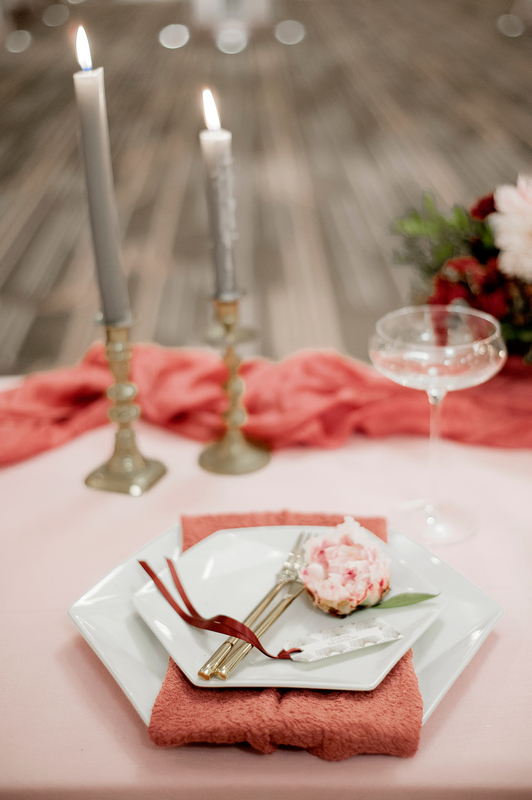 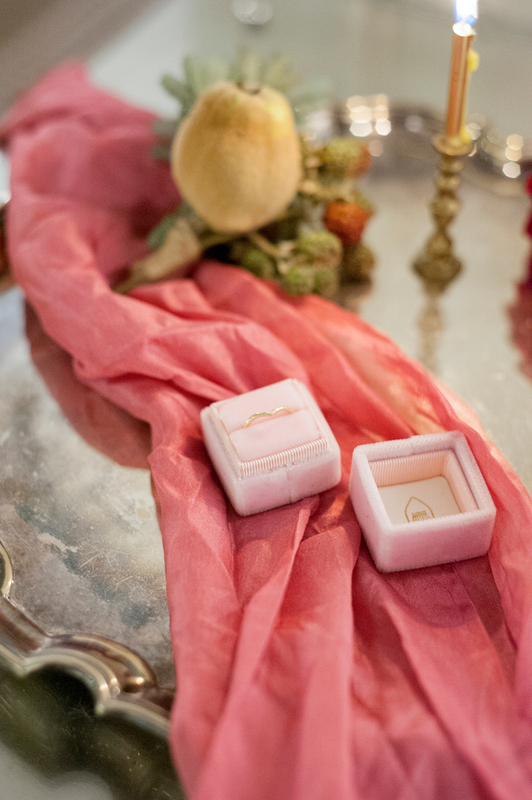 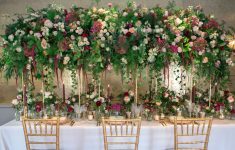 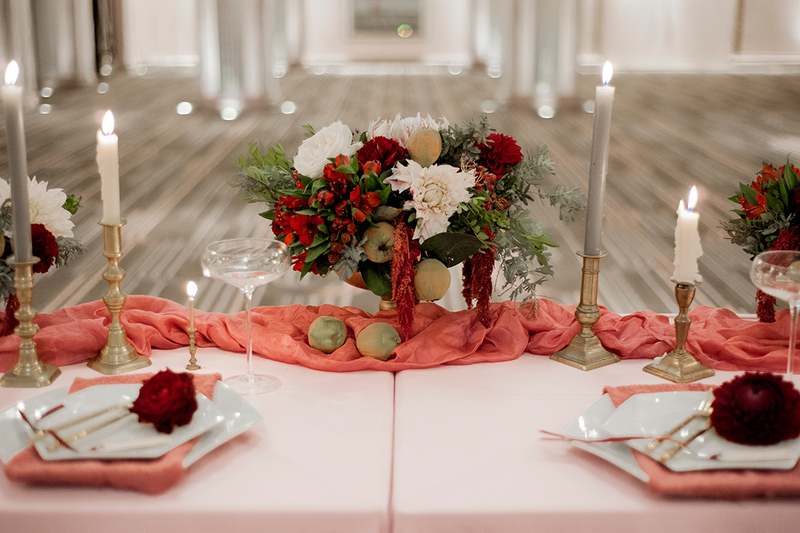 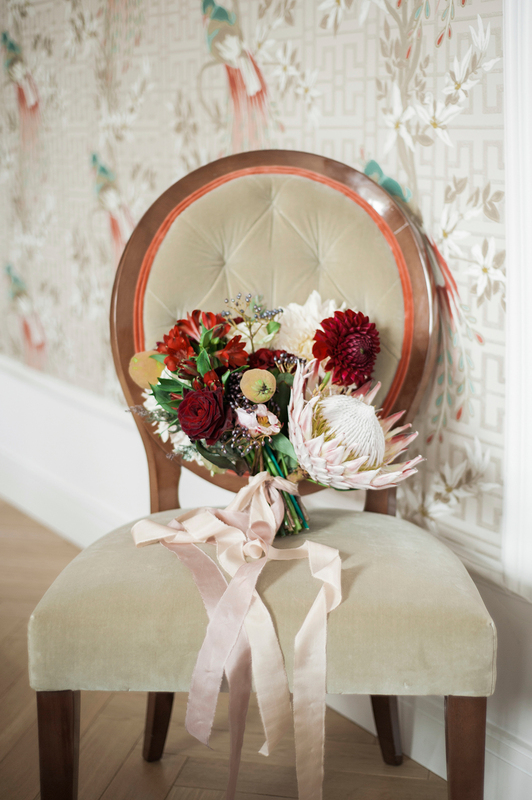 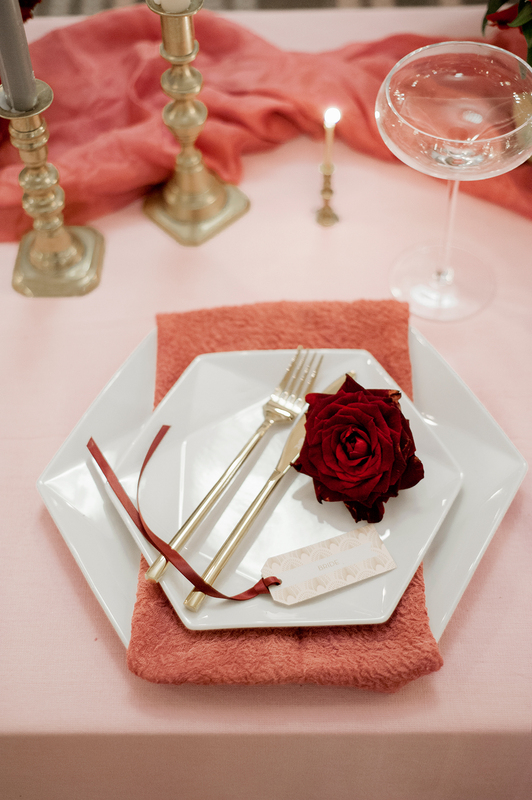 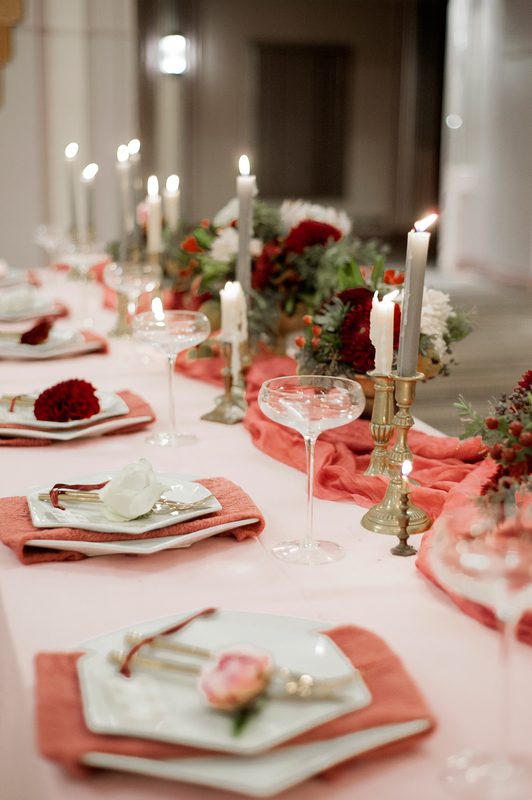 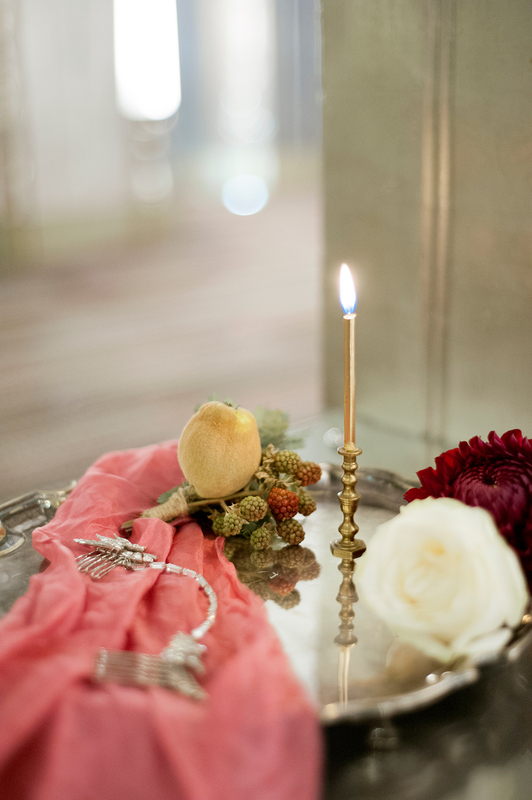 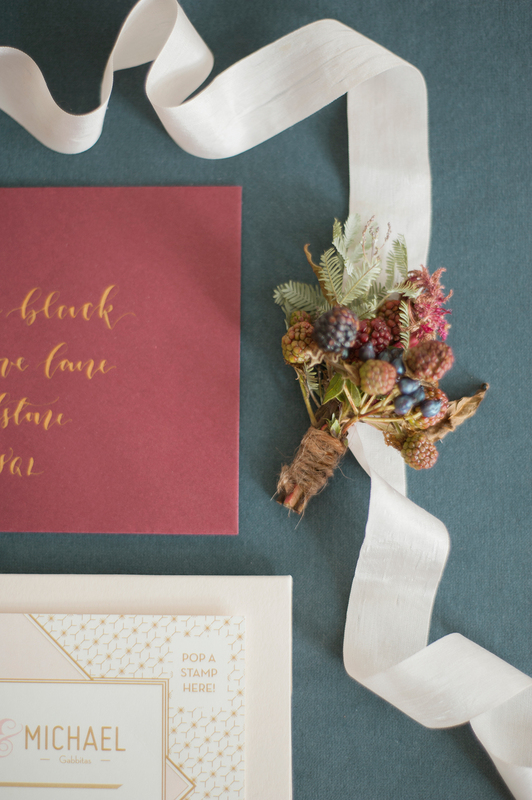 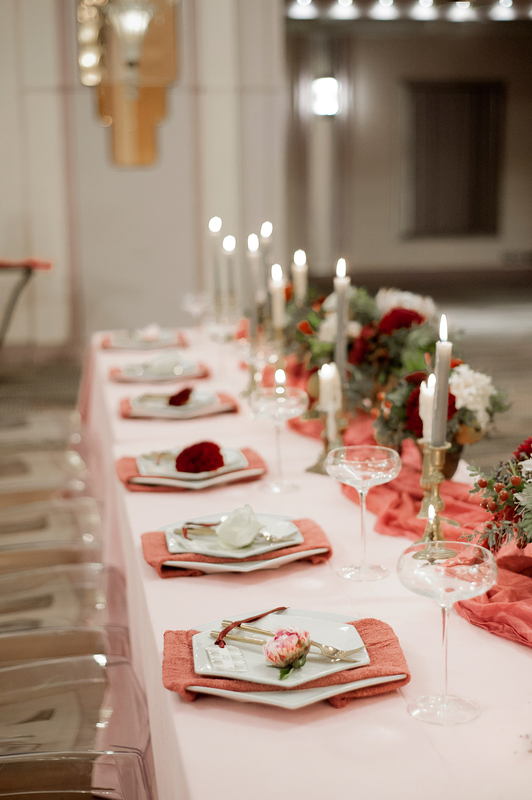 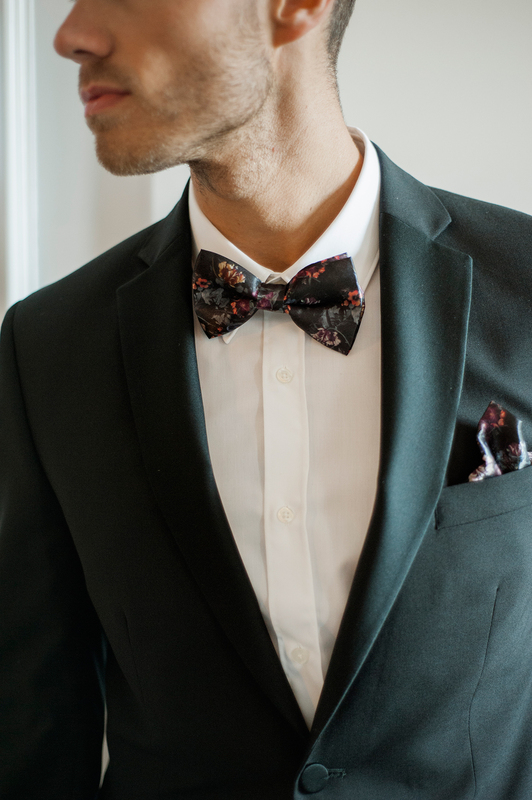 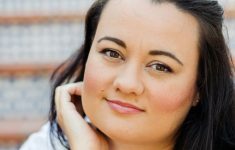 The romantic colour palette includes bush pink with a darker coral flourish and rich burgundy hints and a dash of grey. 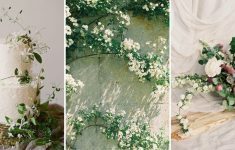 It’s such a fashionable palette but something we know that you may not normally associate with this era but it looks incredible and really does give the space a totally different feel! 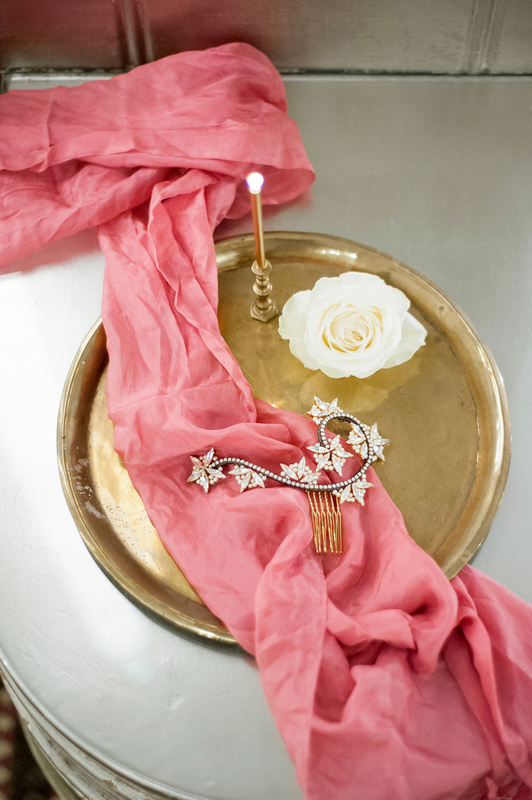 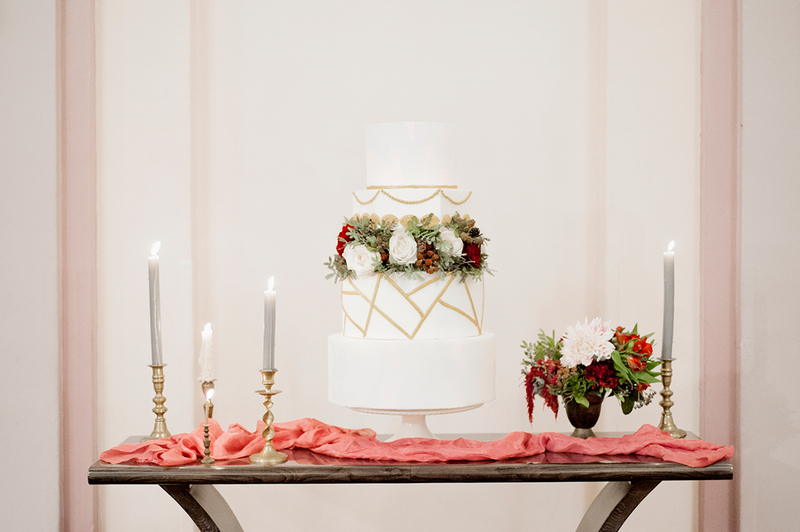 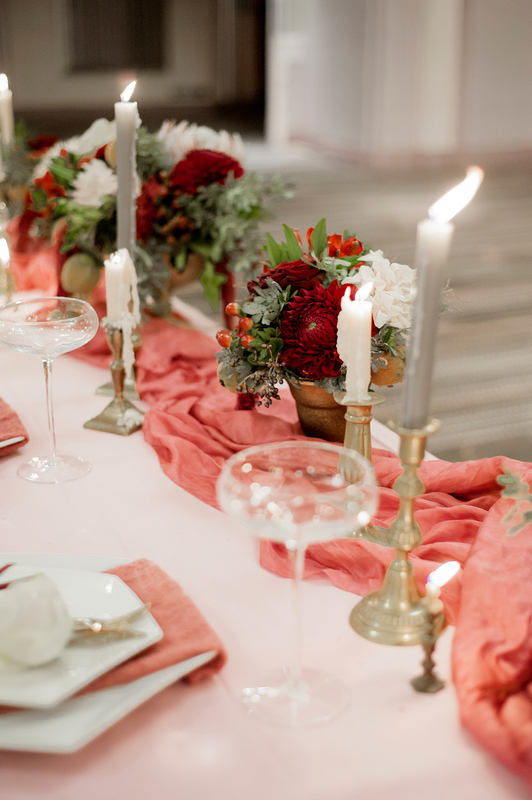 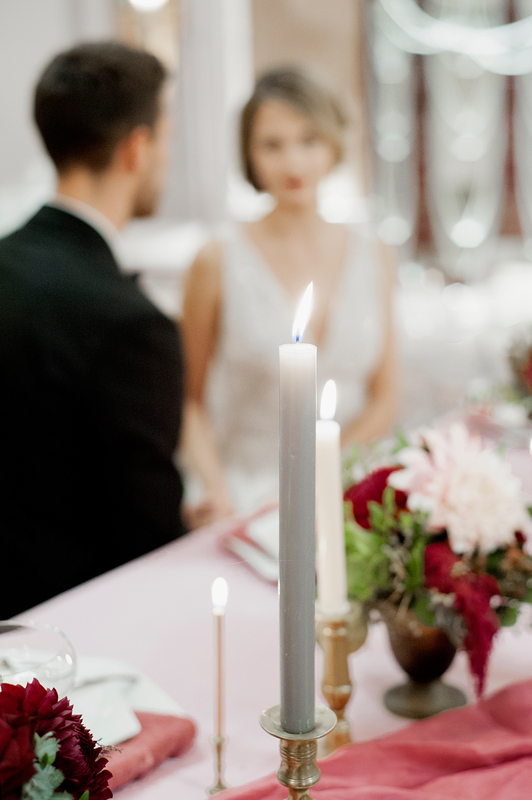 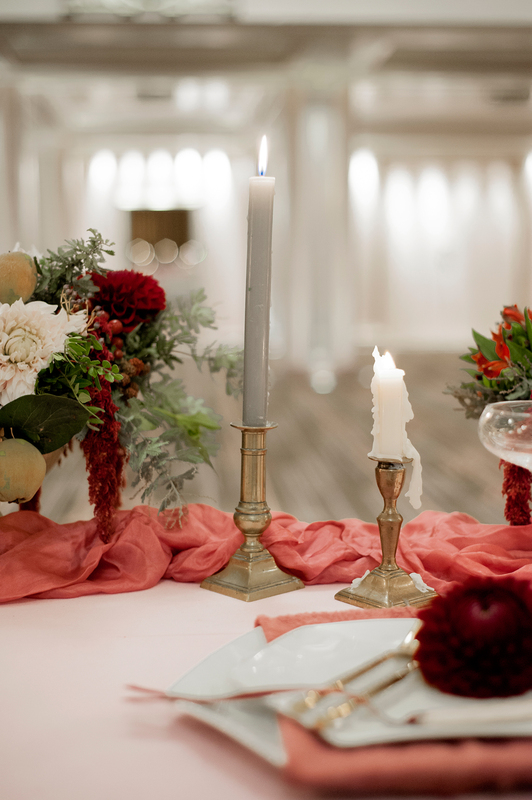 Classic details such a brass candlestick and tall tapers create that fine art wedding look and mixes so beautifully with the elegant table linens and florals. 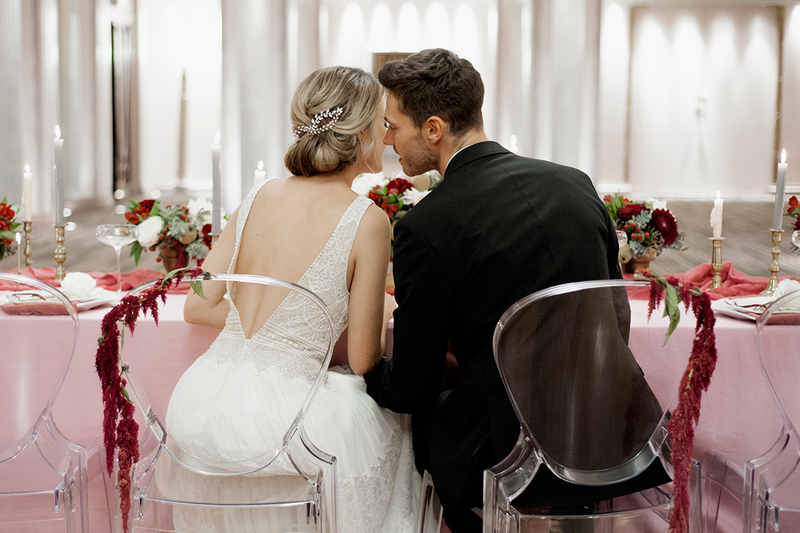 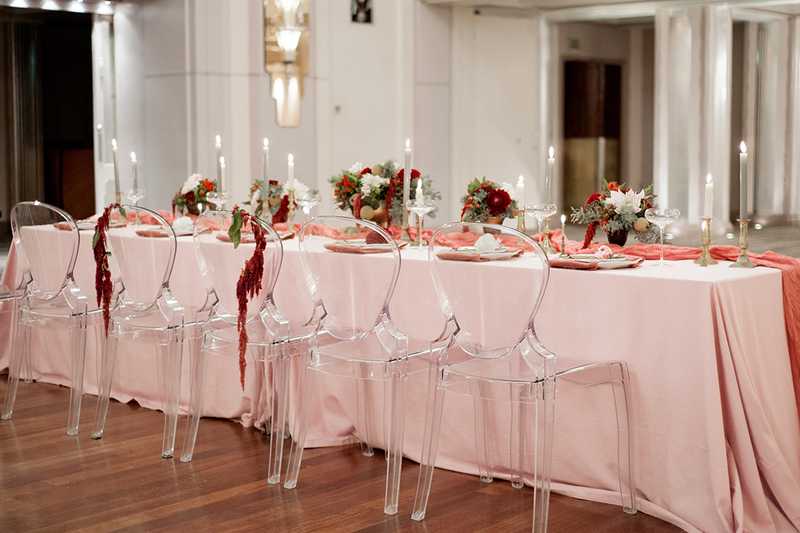 The contemporary clear Louis chairs are a modern contrast but work so well to keep the space feeling light and the key blush pink colours as the statement. 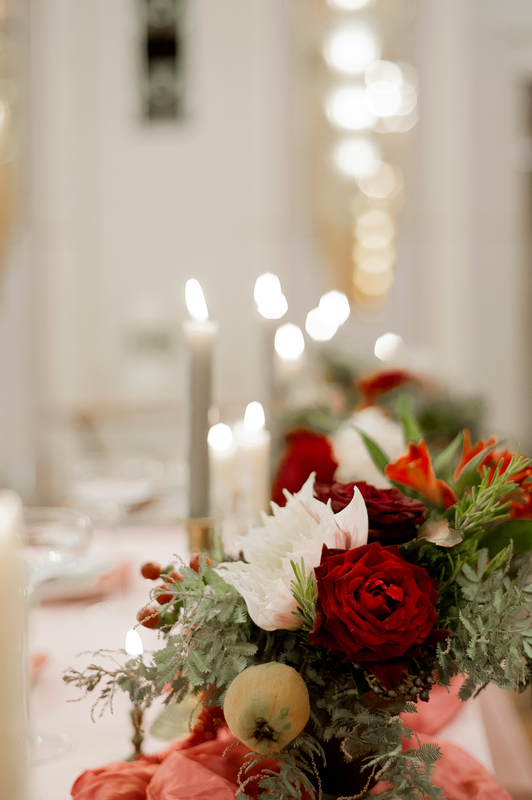 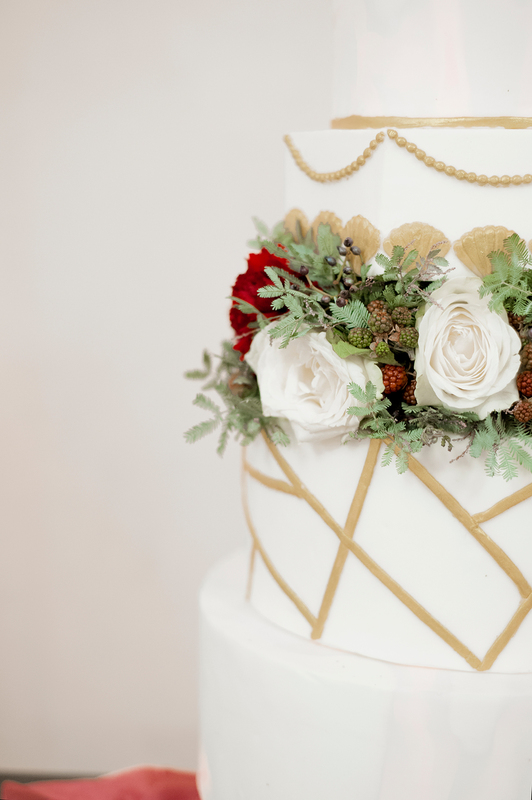 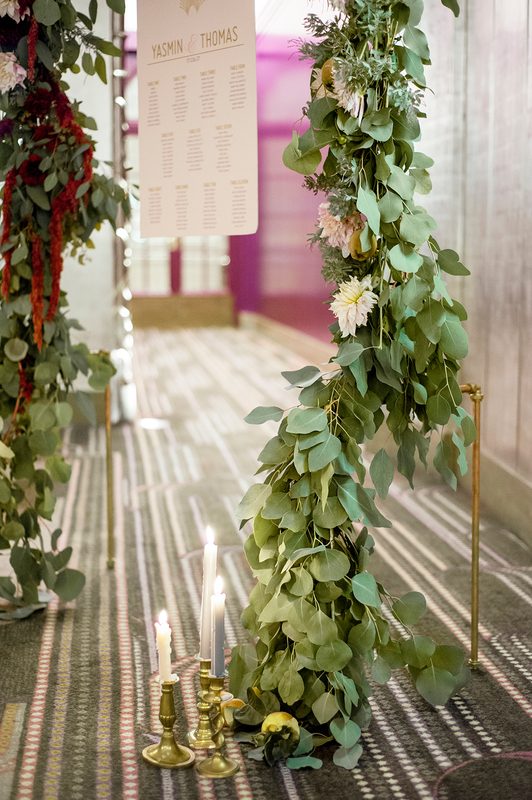 The floral design by Ladybird Flowers included fabulous King Protea, another detail which is current and mixed with the classic roses and cascading more traditional blooms, it created a really dramatic look – perfect for the Sheraton Grand London Park Lane! 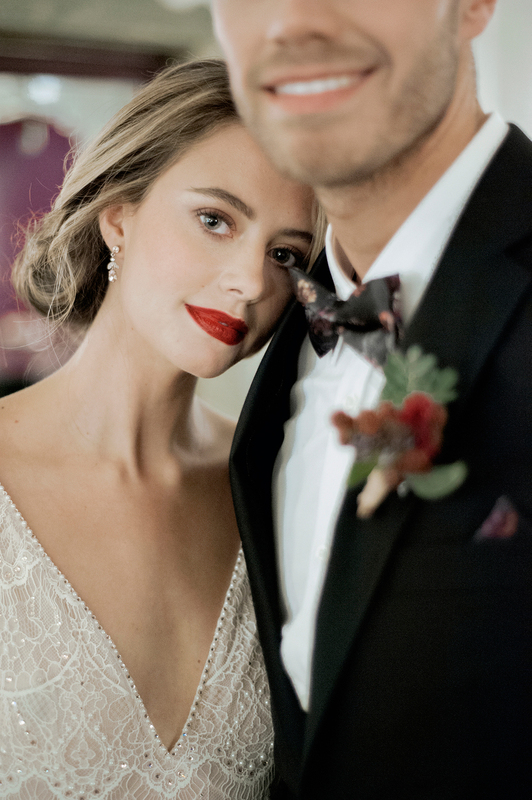 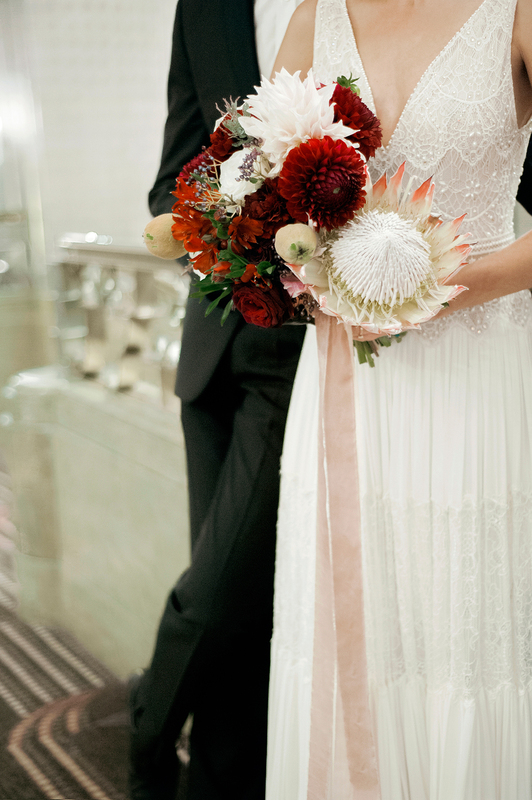 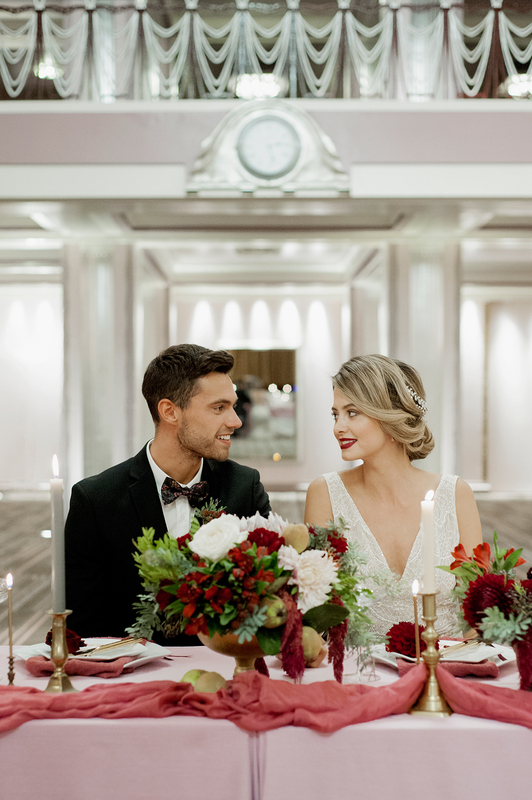 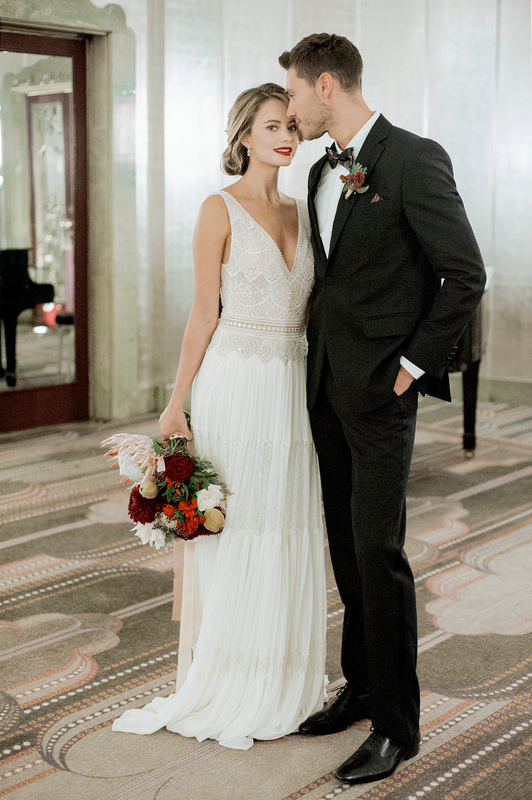 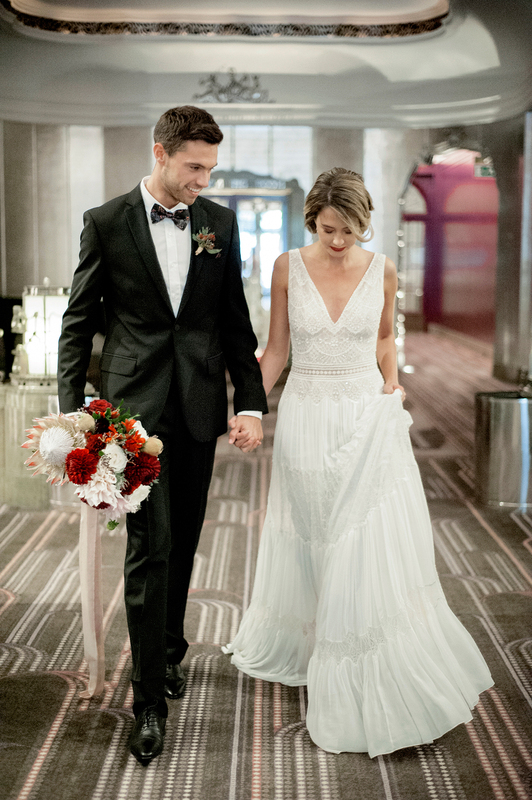 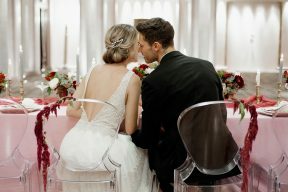 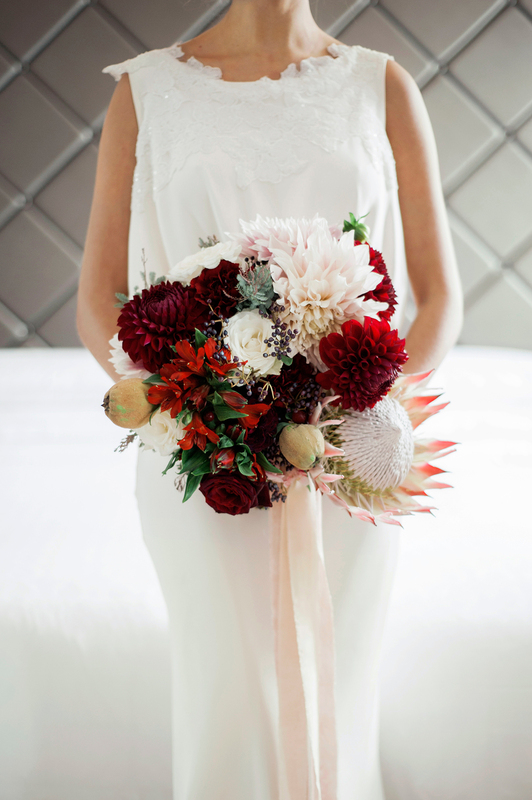 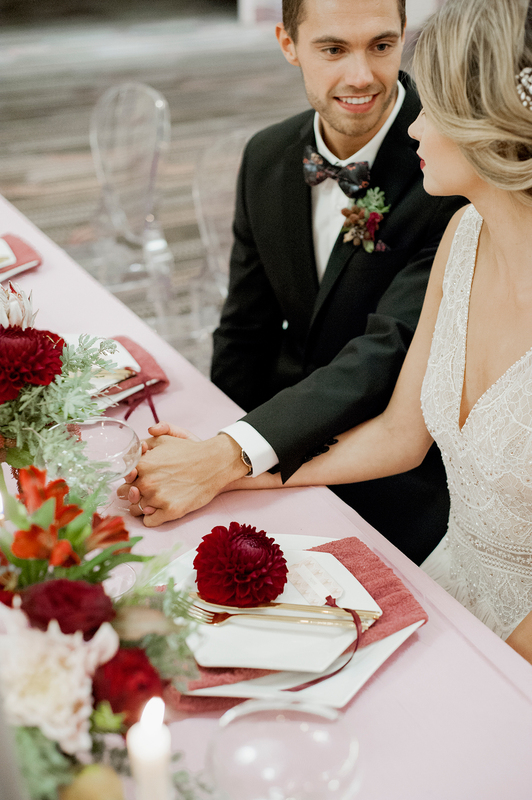 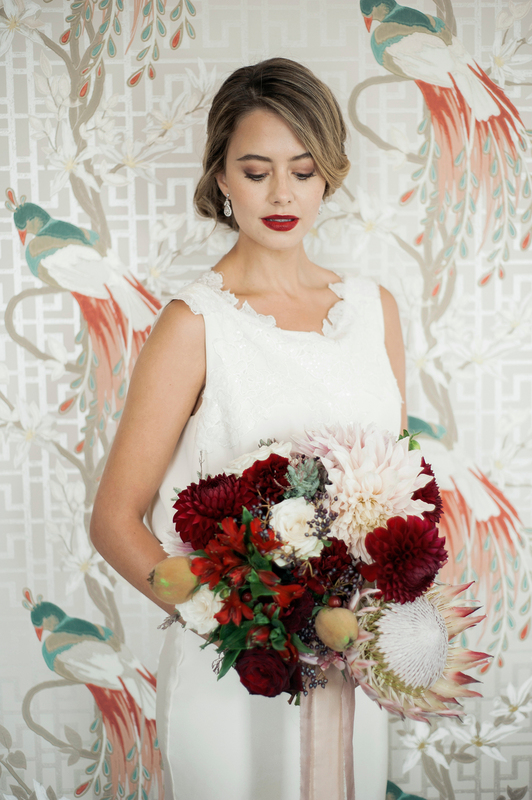 The bouquet is a show stopper with oodles of oversized blooms and the rich red and burgundy hues look truly wonderful against the white of a wedding dress. 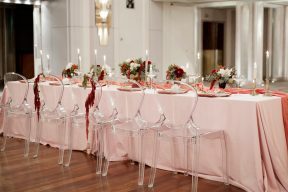 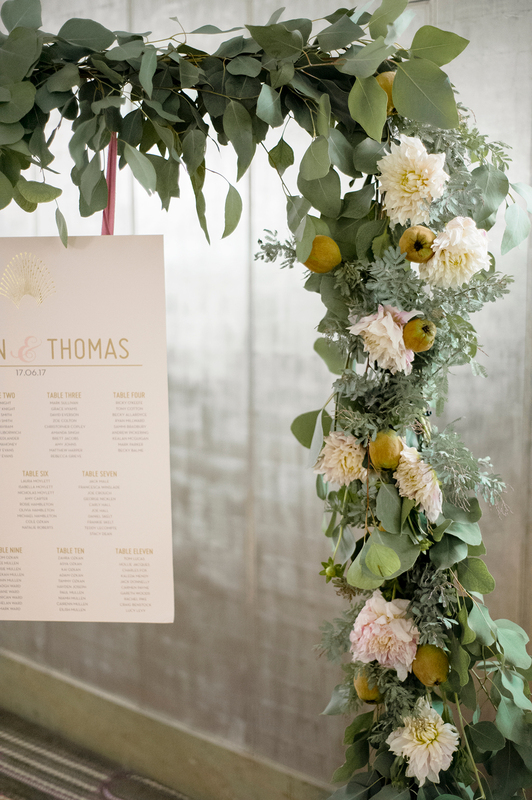 We loved the magnificent floral arch Ladybird Flowers created too, making a stylish statement which brings the table settings and décor together with the details of the room itself. 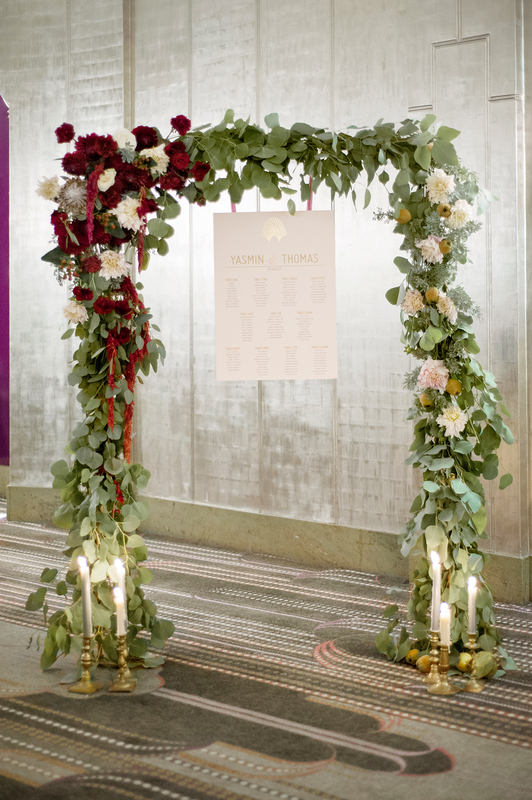 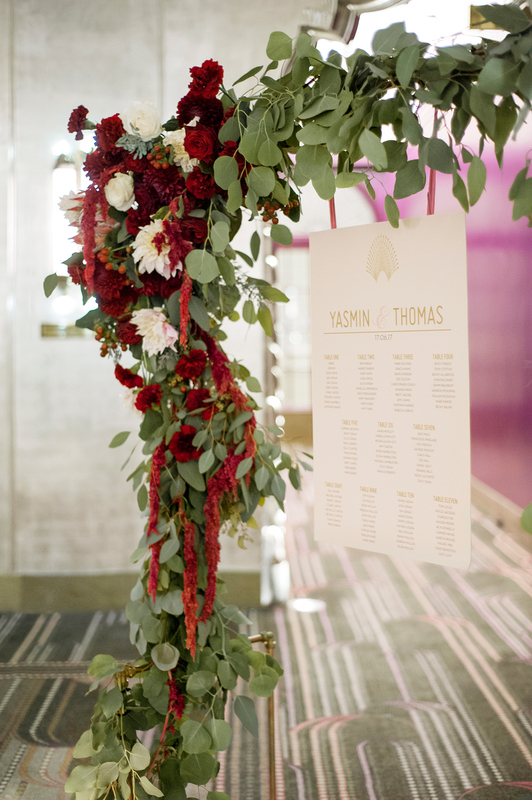 his is a great feature for guests to have their photographs taken with too!